You can refer to your system owner's manual for system specific help or search the MyADT Help Center for answers to common troubleshooting questions. 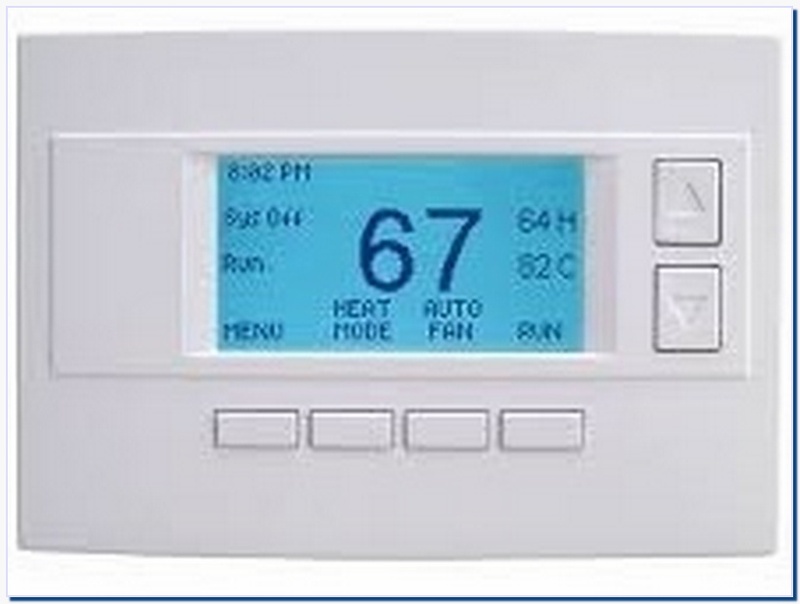 Click on the bottom bar for thermostat, lighting, and locks. Select “Refresh Mesh” on the bottom of the box. If that does not work, locate the device in question on the list, and click the refresh button. As a last resort you can delete and re-add the device, but you will need to reset it before re-adding.